Incredibly strange Devo related item, indeed. 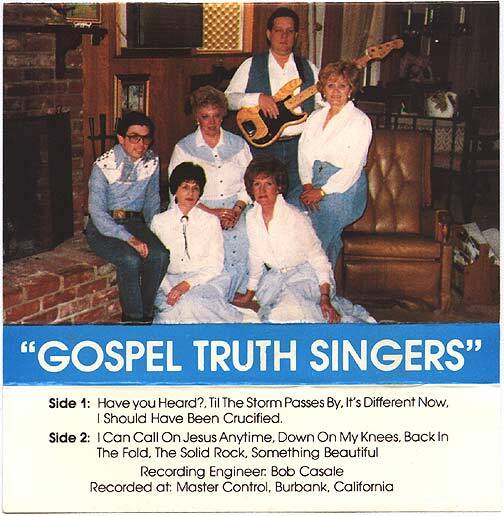 Lisa Casale's mother is in a Christian gospel band called "Gospel Truth Singers". They released a cassette and had Bob Casale do the engineering (see his name credited on tape cover to left).